As careful as you may be with your keys, the reality is we all get locked out of the house at some point. Hopefully, you’ve given a spare house key to a neighbor. But if not, you need to be sure that you have a plan in place. In this blog post, we’ll provide some things to try for when you forgot your key. Ask for help – It would be ideal, in this case, if you were living with roommates or family members. Granted, it may be inconvenient for them to stop what they’re doing and come let you in, but it’s much better than the alternative. Renters who are locked out may be able to reach out to their landlord, as they should have a copy of your key and may be close enough to come by and let you inside. Being locked out of your apartment shouldn’t be all that difficult to work through, especially if it’s during normal business hours. Simply stop by the manager’s office with identification and ask to be let into your place. Look for unlocked windows – There’s a chance that no neighbor, roommate, or landlord will be available to get you out of your bind. Now’s the time where you need to get a bit more creative. Take a look around your home and see if there is any window propped open. Who knows? Maybe you’ll get lucky and be able to make your way through one. Just be careful as you attempt your high-wire act, as you’re likely going to be off balance. Don’t forget to take into account items that may be below, including tables, TV’s, or other household objects. Call a locksmith – If you were unable to find any open windows, chances are that your frustration is starting to increase. 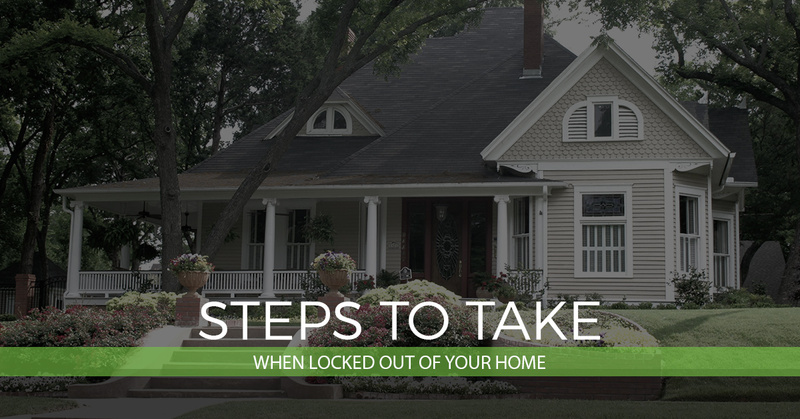 There are countless ideas out there for getting back into a home without the use of a key. However, none are surefire ways recommended by a locksmith. In many cases, homeowners actually do more damage by turning their lockout situation into a DIY catastrophe. Start by getting some quotes on how much your local locksmith will charge to unlock your house. Remember that many locksmith services charge a visit fee on top of the service fee, giving you the flexibility to call around for the best deal. Have a better plan in place for next time – Once a lock and key professional has found a solution for your dilemma, it’s a good idea to think ahead for the next time you may be locked out. Start by giving a spare key or two to a close friend or neighbor. You may also want to consider a “hide-a-key” for secure placement of your spare key. After all, a smart burglar will look at all the traditional hiding spots first. Think about going keyless – Do you find yourself forgetting about your key on a regular basis? Rather than continuing to go in circles, you may want to think about having a locksmith install a keyless entry system. 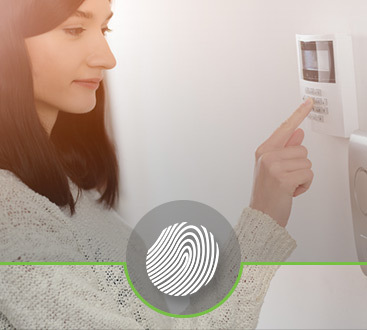 Not only do these offer more convenience, but also enhance the overall security of your home. Nothing is more of a hassle than being locked out and we understand. 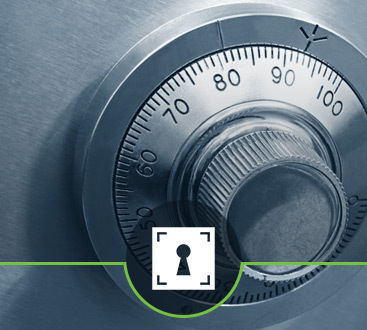 At Safeway Lock and Key, our goal is to provide you with peace of mind. Whether it’s new lock installation, 24/7 emergency locksmith service, or other residential locksmith services, we can help. Licensed, bonded, and insured, you can count on us to be the reliable, affordable locksmith you need.